This being a presidential election year, I thought it might be interesting to re-examine the voter rolls of my ancestors from one hundred years ago. It was also a special presidential election because it was the first my female ancestors in California were able to vote in. *My great-grandmother (who was only a girl in 1912) always loved Theodore Roosevelt, so it is possible her father Lauren voted for him in 1912 instead of the Socialist candidate, Debs. 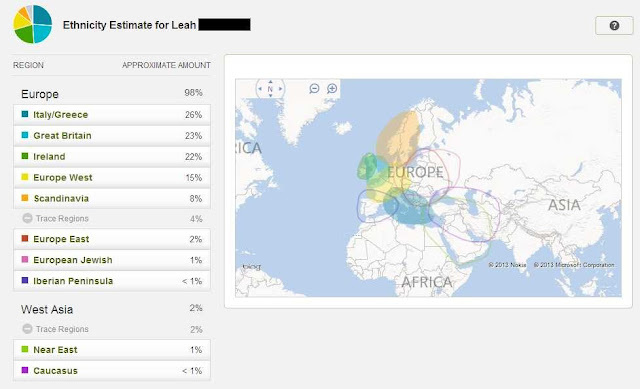 Leah, what a fun post, to look back to your ancestors' registration to vote. Where did you find voter rolls?